Children’s Orthopaedic Surgery Foundation, Inc. Please include a note or letter that you would like the funds to be directed to the CORTICES Research group. Thank you for your generous support! For institutional requests, please use this letter. CORTICES is a collaboration of pediatric orthopedic surgeons dedicated to improve the Quality, Safety and Value in the management of emergent orthopedic conditions through education, research and development of optimal care guidelines. Evidence-based medicine is the intersection of research-based evidence, clinical expertise and the patient's values and preferences. The advantages of evidence-based practice include better patient outcomes, increased patient safety and improved quality of life. 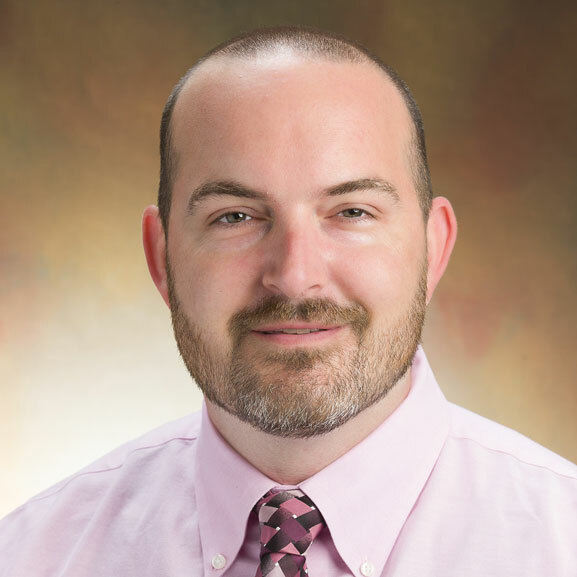 Dr. Keith Baldwin, MD, MSPT, MPH, is Associate Director of Trauma for Orthopedics and Director of Clinical Research at The Children's Hospital of Philadelphia. He specializes in neuromuscular disorders and complex pediatric orthopedic trauma. Interests include pediatric orthopedic trauma, pediatric and adult neuromuscular disorders, pediatric spinal deformity, and cerebral palsy. 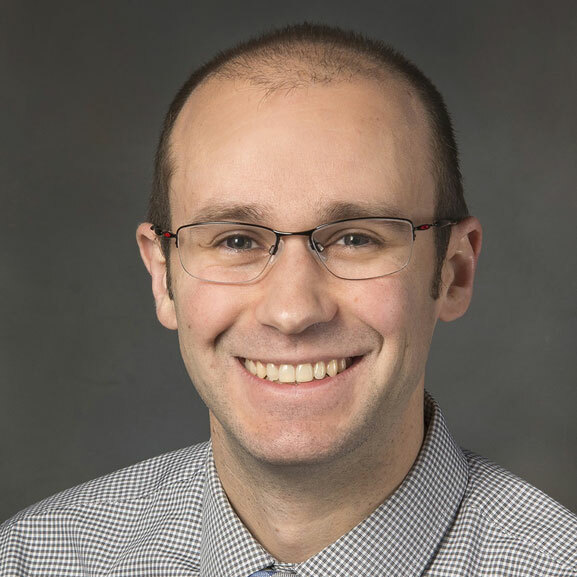 Dr. Todd Blumberg is an Assistant Professor of Pediatric Orthopaedic Surgery at the University of Washington and Seattle Children’s Hospital. He specializes in pediatric hip conditions, including hip dysplasia and Perthes disease, pediatric spine deformity and scoliosis, as well as the treatment of musculoskeletal trauma and infection. His research interests include outcomes in pediatric fracture care and improving quality and value in pediatric orthopaedic surgery. Dr. Brian Brighton is an Associate Professor and Section Chief of Pediatric Orthopaedic Surgery at Levine Children's Hospital. His clinical interests include pediatric spinal deformity, lower limb deformity and pediatric trauma. He serves on several quality committees for POSNA, SRS and ACS NSQIP-Pediatric. His research interests include quality and safety in spine surgery and pediatric fracture care. 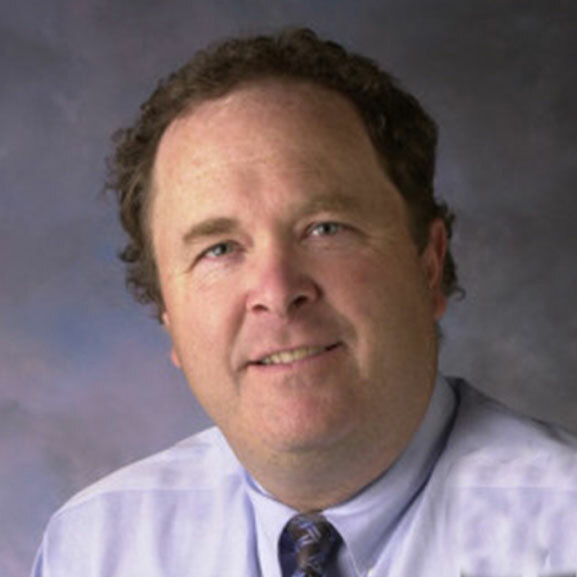 Dr. Lawson Copley is a Professor of Orthopaedic Surgery and Pediatrics at the University of Texas Southwestern. He practices at Children’s Medical Center of Dallas and Texas Scottish Rite Hospital for Children in Dallas, Texas. He specializes in pediatric musculoskeletal infection and related conditions. His research interests include clinical, basic, and translational studies in osteomyelitis, septic arthritis, and pyomyositis. 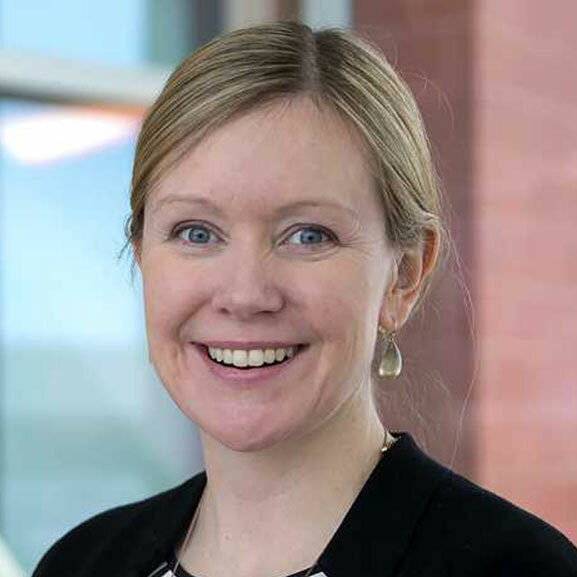 Dr. Jaime Rice Denning is an Assistant Professor of Pediatric Orthopaedic Surgery at Cincinnati Children's Hospital Medical Center (CCHMC) within the UC Department of Orthopaedic Surgery where she also serves as the Division Safety Officer. She is a board certified pediatric orthopaedic surgeon who specializes in pediatric orthopaedic fractures, trauma, and pediatric foot and ankle surgery including clubfoot. 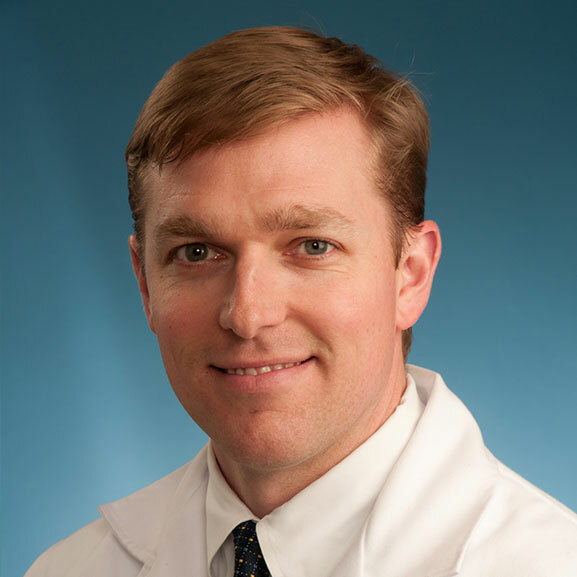 Dr. Denning is fellowship trained in pediatric orthopaedic surgery at Texas Scottish Rite Hospital and completed an AO traveling fellowship in pediatric orthopaedic trauma surgery in Bern, Switzerland. Dr. Nick Fletcher is a Pediatric Orthopaedist and Associate Professor of Orthopaedics at Emory University in Atlanta, Georgia. He specializes in children with spinal deformity, hip conditions, leg length differences or angular problems, and fracture care. He directs pediatric orthopaedic research at Emory where his focus is on scoliosis, kyphosis, and fracture care. 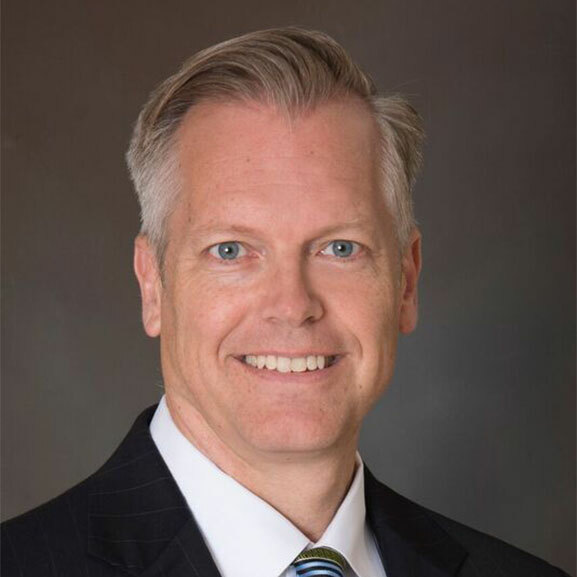 Dr. Hedequist is an Attending Surgeon at Children's Hospital in Boston and an Associate Professor of Orthopedic Surgery at Harvard Medical School. 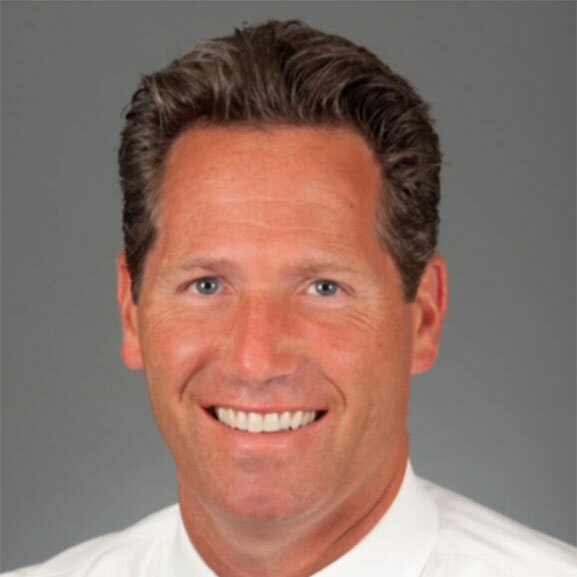 His clinical practice focuses on pediatric spine surgery and orthopedic trauma. His research focuses on cervical spine surgery in children and treatment of pediatric orthopedic trauma. Dr. Heyworth specializes in general Pediatric Orthopaedic Surgery, Pediatric & Adolescent Sports Medicine, and Pediatric Orthopaedic Trauma. 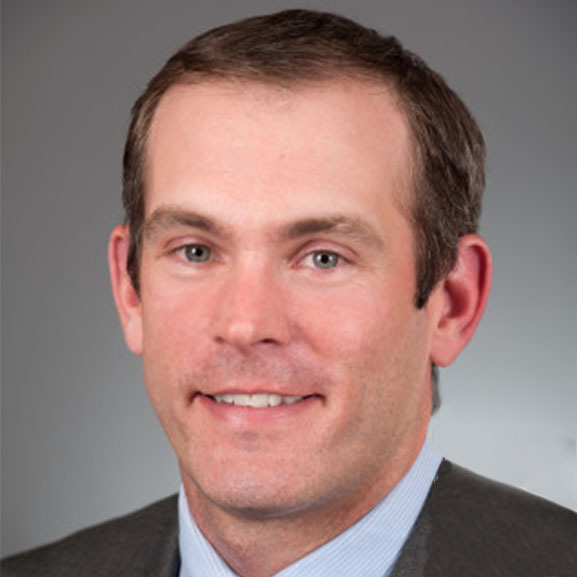 His research interests include clinical research projects regarding adolescent clavicle fractures, tibia fractures, pediatric ACL tears, patellar instability, osteochondritis dissecans and shoulder instability. He lives outside of Boston with his wife and three boys. 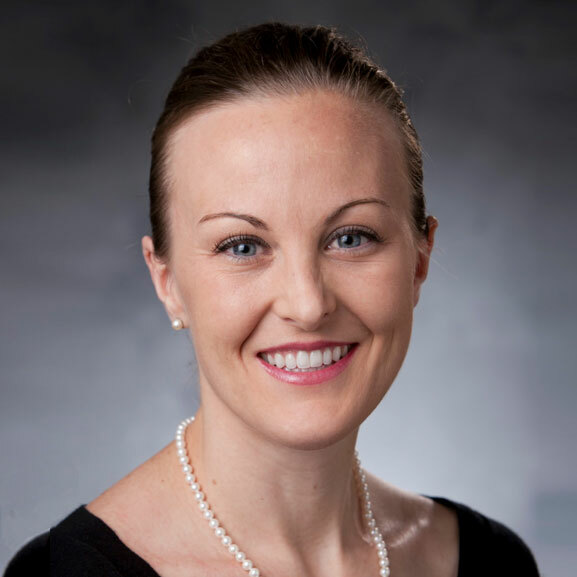 Dr. Jaclyn Hill is an Assistant Professor of Pediatric Orthopaedic Surgery at Texas Children's Hospital at Baylor College of Medicine in Houston, Texas. She specializes in limb deformity, including clubfoot and limb lengthening and reconstruction, pediatric orthopaedic fractures, and other traumatic conditions. 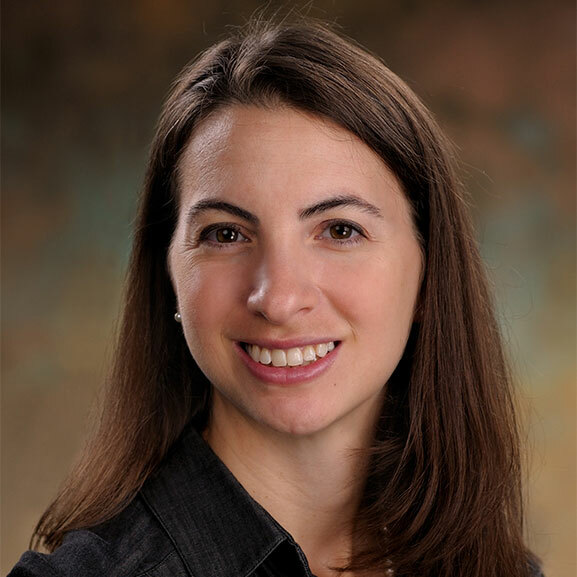 Her research interests include clubfoot deformity, limb reconstruction, and trauma. 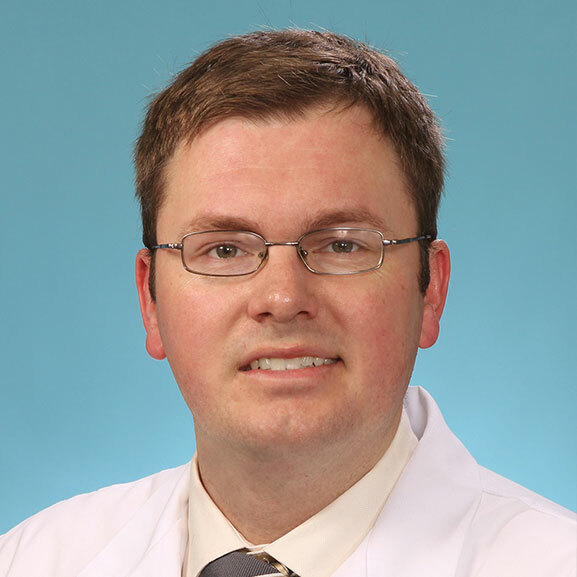 Dr. Johnson is an Assistant Professor of Pediatric Orthopaedic Surgery at Monroe Carell Jr. Children’s Hospital at Vanderbilt. She specializes in pediatric spine surgery, limb deformity surgery, clubfoot, neuromuscular conditions, and pediatric orthopaedic trauma. 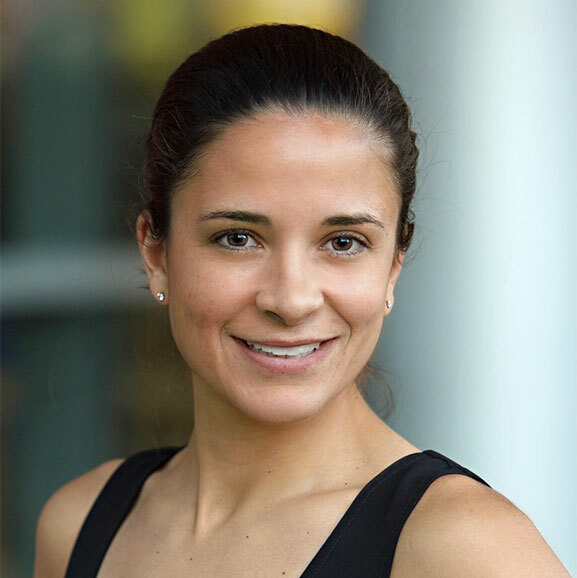 Her research interests include pediatric spine deformity, trauma and musculoskeletal infection. 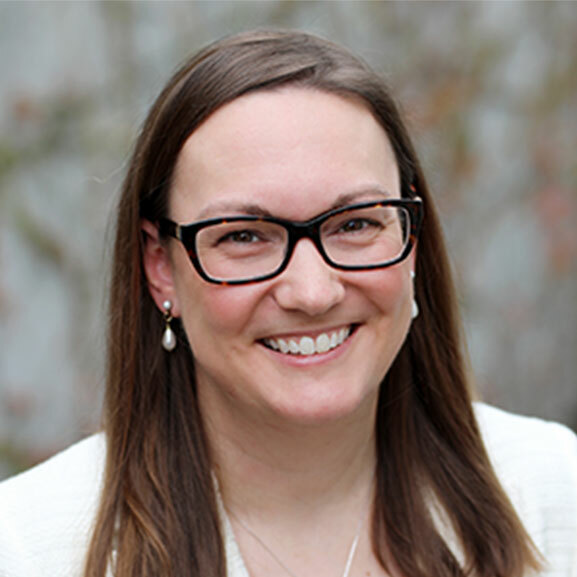 Dr. Jennifer Laine is a board-certified Pediatric Orthopaedic Surgeon at Gillette Children's Specialty Healthcare and Children's Hospitals and Clinics of Minnesota. Her specific clinical and research interests include pediatric hip conditions (Legg-Calve-Perthes Disease, developmental dysplasia), neuromuscular conditions, gait analysis and acute pediatric orthopaedic conditions, such as fractures and musculoskeletal infection. Dr. G. Ying Li is an Assistant Professor of Orthopaedic Surgery at C.S. Mott Children's Hospital at University of Michigan in Ann Arbor, Michigan. She specializes in pediatric spine, hip, and lower extremity disorders, and pediatric trauma. 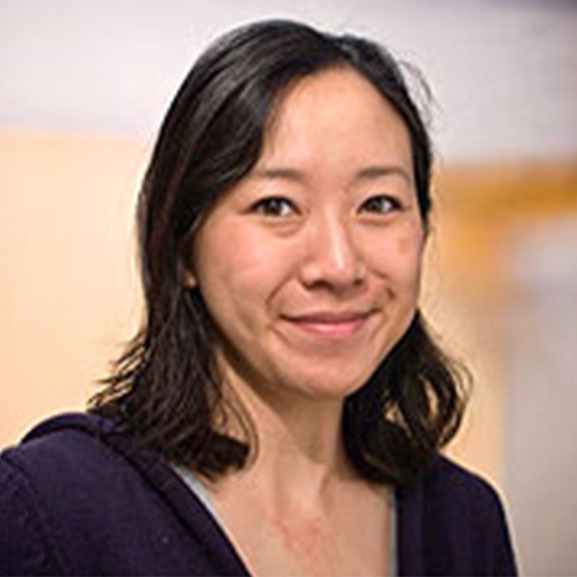 Her research program focuses on pediatric spinal deformity, including treatment of early onset scoliosis, pediatric orthopaedic trauma, and musculoskeletal infection. 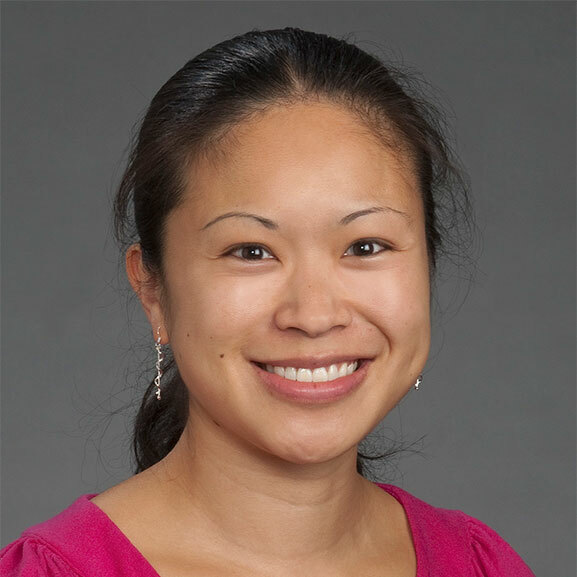 Dr. Antoinette Lindberg is an Assistant Professor of Orthopaedic Surgery at Seattle Children’s Hospital. She is dual fellowship-trained in pediatrics and musculoskeletal oncology and specializes in pediatric trauma and benign and malignant tumors. Her research interests are in fracture management, musculoskeletal infections, benign and malignant bone and soft tissue tumors, vascular malformations, access to health care, and patient quality-of-life. 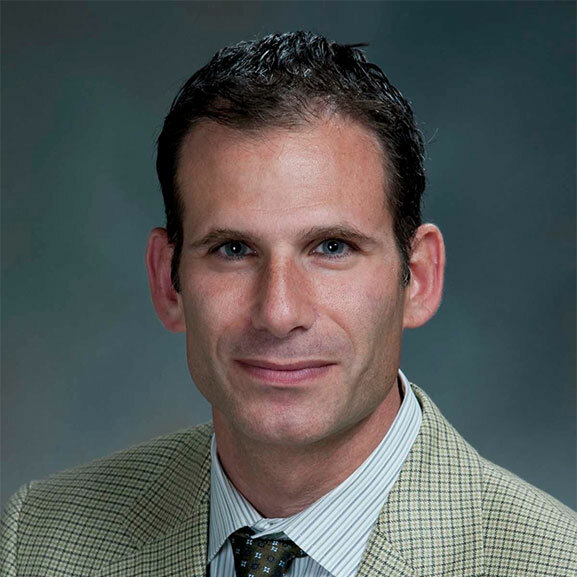 Dr. Mehlman is a Professor of Pediatric Orthopaedic Surgery at Cincinnati Children’s Hospital in Cincinnati, Ohio. 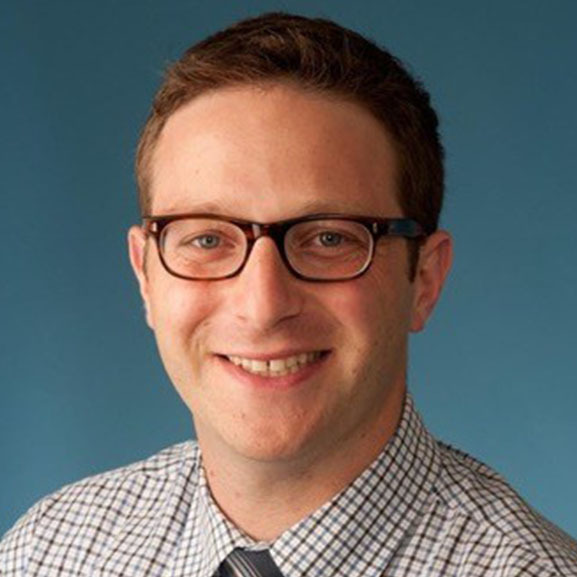 Dr. Mehlman is an active member of the editorial boards of the Journal of Children’s Orthopaedics, the Journal of Orthopaedic Trauma, and the Spine Journal. 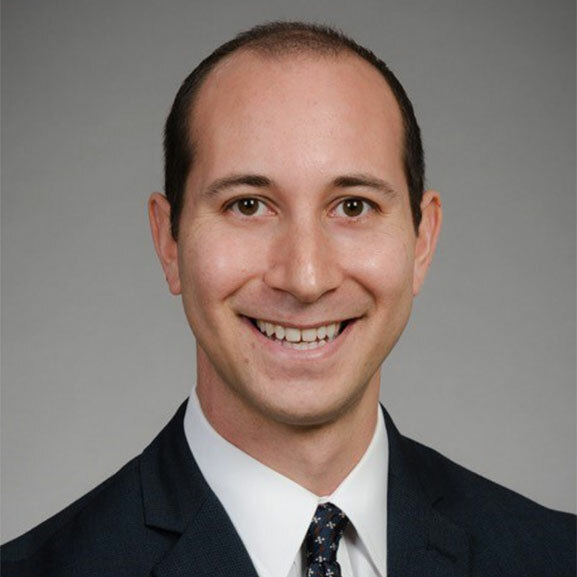 Dr. Mehlman’s clinical interests include Evidence-Based Orthopaedic Surgery, Legg-Calve-Perthes Disease, Brachial Plexus Palsy/Erb’s Palsy, Scoliosis and related disorders, Fractures and Sports Trauma, and Limb Reconstruction. 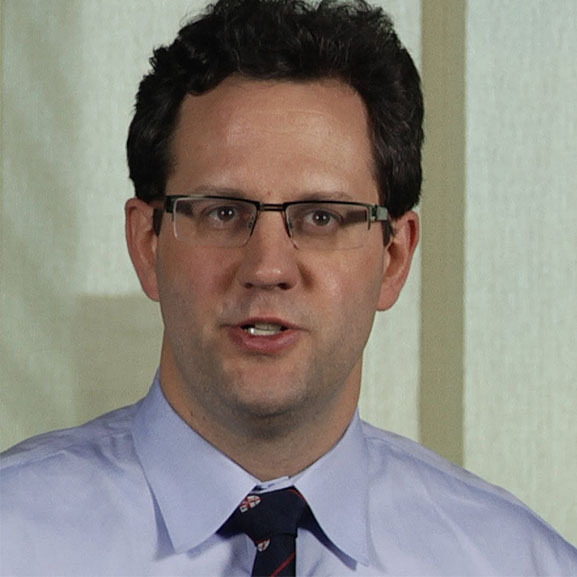 Dr. Mark Miller is an Assistant Professor of Orthopaedic Surgery at Washington University in St. Louis, Missouri. He takes care of patients at both St. Louis Children's Hospital and the Shriners Hospital for Childen in St. Louis. He specializes in complex limb deformity and limb lengthening, pediatric foot deformity, pediatric hip conditions and pediatric fractures of upper and lower extremities. He has research interest in complex limb deformity and pediatric musculoskeletal trauma. 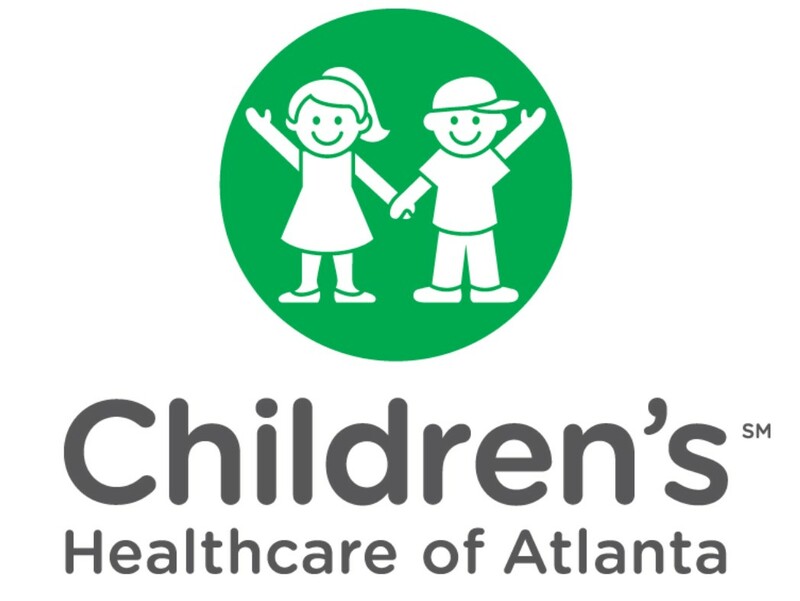 Dr. Murphy is a Pediatric Orthopedic and Spine Surgeon at Children's Healthcare of Atlanta and Northside Hospital in Atlanta, Georgia. 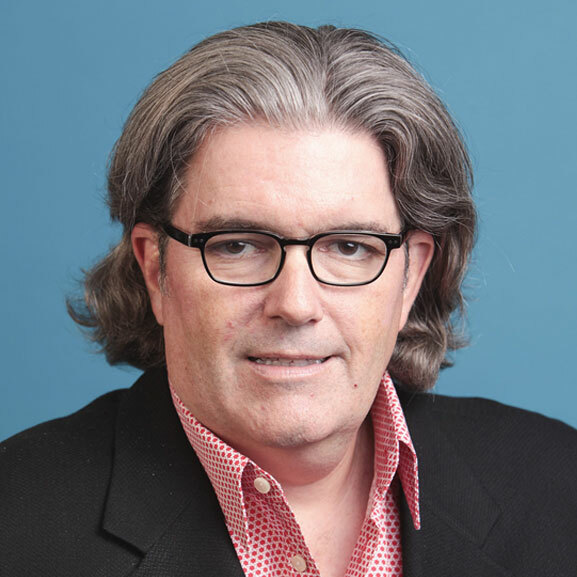 He specializes in conditions of the spine in children and young adults including spine deformity, congenital and traumatic deformities of the limb, neuromuscular conditions, and pediatric trauma and infection. His primary research interests include spine deformity, trauma, and musculoskeletal infection. 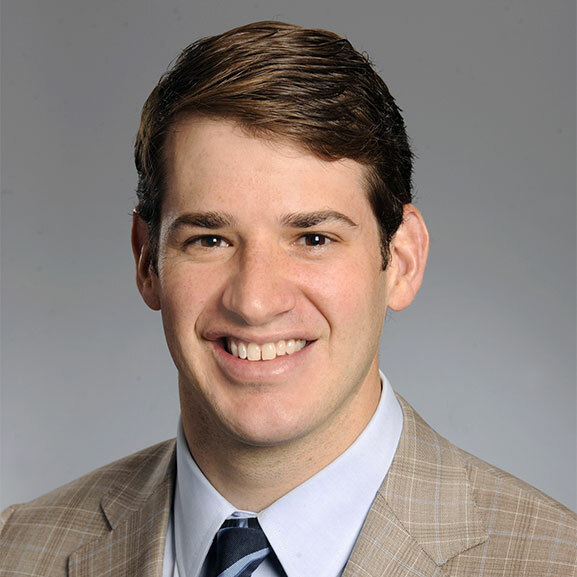 Dr. Brandon Ramo is a Staff Orthopedic Surgeon at Texas Scottish Rite Hospital for Children in Dallas, Texas and an Assistant Professor of Orthopedic Surgery at University Texas Southwestern Medical Center. He specializes in pediatric orthopedic traumatology, scoliosis and general pediatric orthopaedics. His research interests include pediatric trauma, scoliosis, and systems-based process improvements to facilitate research. 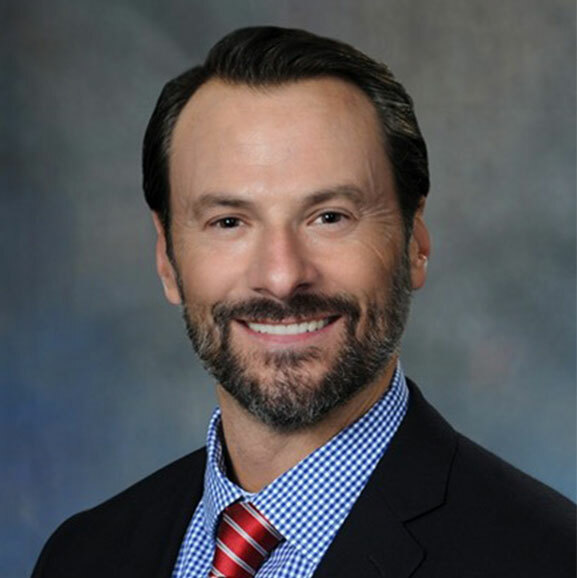 Dr. Anthony Riccio is a Staff Orthopedic Surgeon at Texas Scottish Rite Hospital for Children in Dallas, Texas, an Associate Professor of Orthopedic Surgery at University Texas Southwestern Medical Center and an Adjunct Associate Professor of Surgery at the Uniformed Services School of Health Sciences. He specializes in pediatric orthopedic traumatology, pediatric and adolescent foot deformity, and lower extremity deformity. His research interests include pediatric trauma, pediatric foot conditions, and orthopedic education. 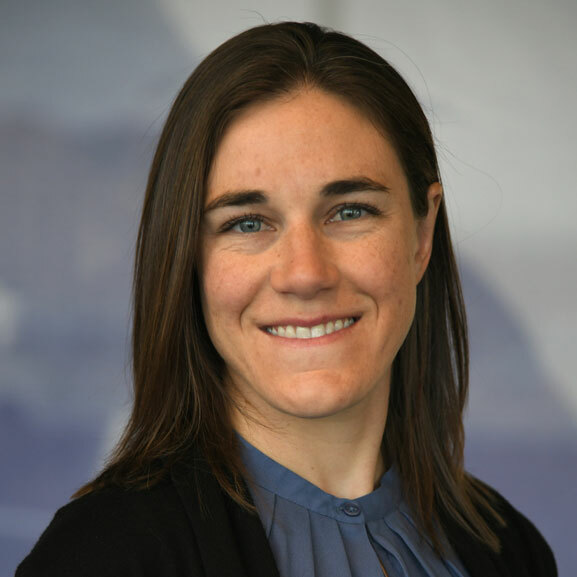 Dr. Kathleen Rickert is an Assistant Professor of Pediatric Orthopaedic Surgery at the University of California-San Diego and Rady Children’s Hospital. She completed her Orthopaedic Surgery residency at Duke University Medical Center in Durham, North Carolina and then completed her fellowship in Pediatric Orthopedics at Rady Children’s Hospital in San Diego, California. Dr. Rickert treats all general pediatric orthopedic conditions, with a special interest in lower extremity deformity and trauma in children, adolescents, and young adults. 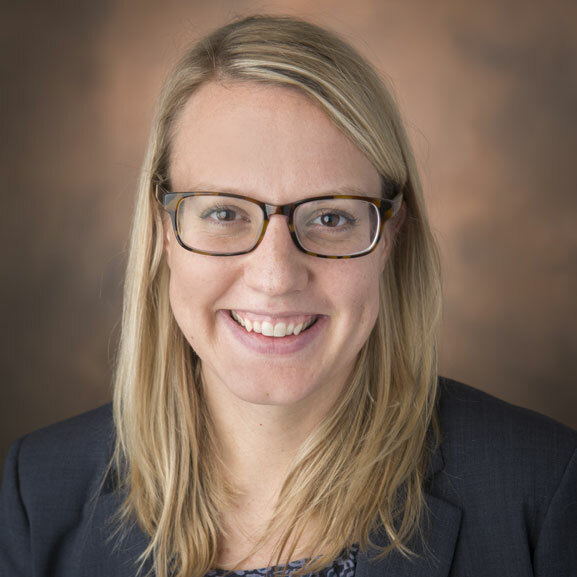 Her research interests include management and outcomes in pediatric fracture care and lower extremity alignment/growth abnormalities in pediatric orthopaedic surgery. 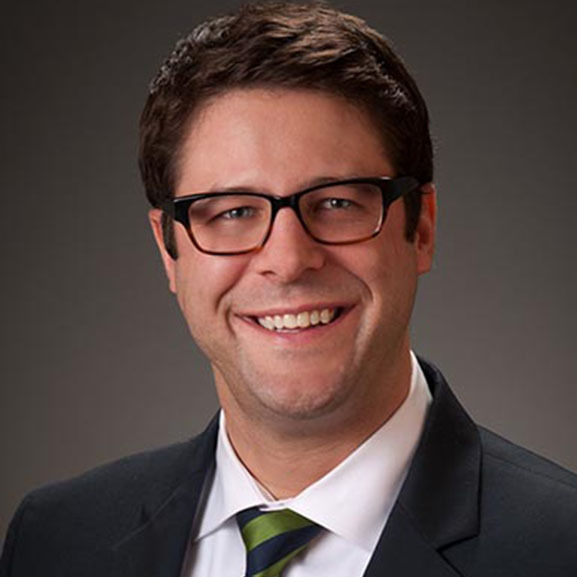 Dr. Scott B. Rosenfeld, MD, is an Associate Professor in the Department of Orthopedic Surgery at Baylor College of Medicine and Director of the Hip Preservation Program at Texas Children's Hospital. He specializes in pediatric orthopedics and trauma, hip disorders, scoliosis and sports medicine. His main area of clinical and research interest is in childhood/adolescent hip disorders, pediatric fractures, and musculoskeletal infections. Dr. Sanders attended medical school at the University of Miami Miller School of Medicine. She then completed her Orthopedic Surgery residency at the University of Colorado, where she discovered her passion for pediatric orthopedics and orthopedic trauma. She then completed her fellowship in Pediatric Orthopedics at Rady Children's Hospital in San Diego. 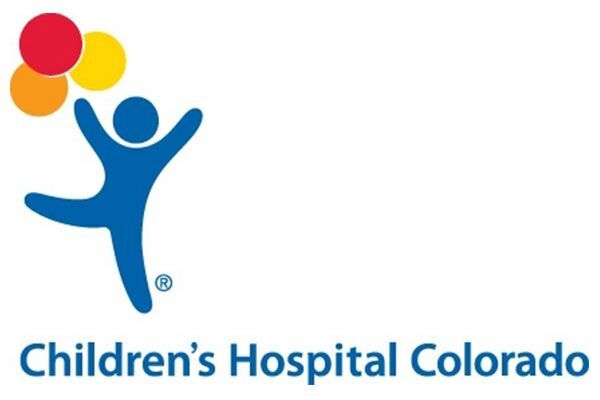 Her current practice at Colorado Children's Hospital focuses on pediatric orthopedic trauma and the treatment of musculoskeletal infections. 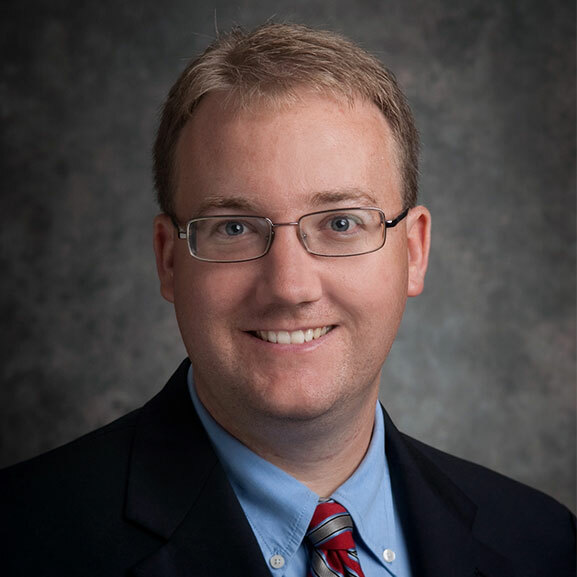 Dr. Schoenecker is an Associate Professor of Pediatric Orthopaedics, Pharmacology, Pathology and Pediatrics. 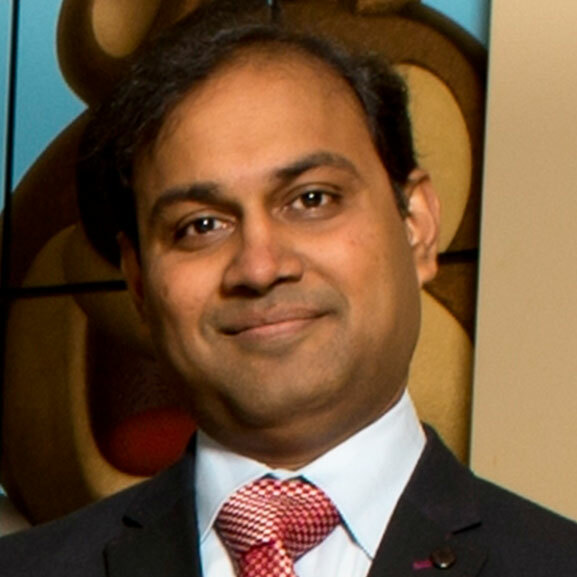 He is a surgeon-scientist dedicated to caring for children with orthopaedic trauma, infection and hip conditions, educating future surgeon-scientists, and conducting high impact translational research. The overarching theme of his clinical and basic science research program is to determine the biological mechanisms by which musculoskeletal tissue responds to and recovers from tissue injury. This ‘acute phase response’ is not only essential to prevent exsanguination and infection, but is also a key regulator of tissue repair following injury. Dysfunctional acute phase responses are significant causes of morbidity and mortality following traumatic musculoskeletal injury. As such, it is his goal to develop standard methods of monitoring and treating dysfunctional acute phase responses to reduce complications following trauma, infection and elective surgeries in children. 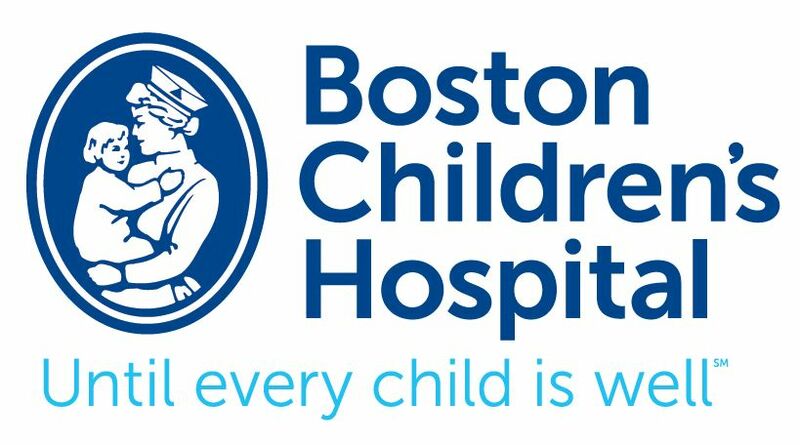 Dr. Benjamin Shore is the CORTICES site leader at Boston Children’s Hospital and Assistant Professor of Orthopaedic Surgery at Harvard Medical School. He is the Co-Director of the Cerebral Palsy Center and is active in the management of children with musculoskeletal trauma. His other interests include: the management of pediatric hip dysplasia, Legg-Calve-Perthes disease and the management of children with gait disorders. 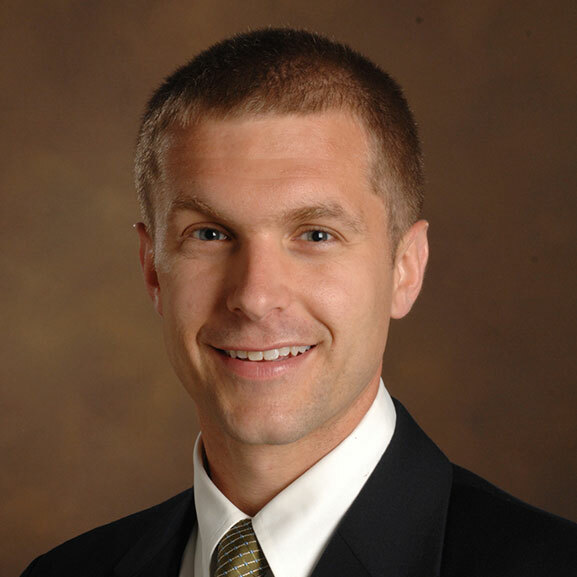 Dr. David Spence is a Pediatric Orthopaedic Surgeon at the Campbell Clinic in Memphis, Tennessee. 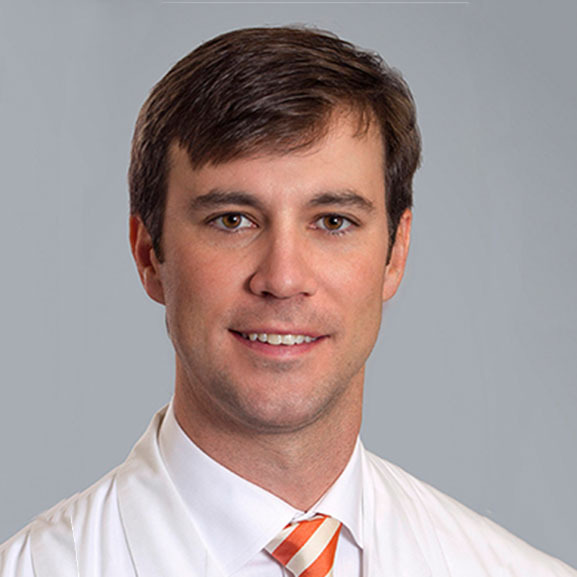 He is an Assistant Professor of Orthopaedic Surgery at the University of Tennessee and works at Le Bonheur Children's Hospital where he specializes in pediatric sports medicine, pediatric and young adult hip preservation, neuromuscular disorders, spine deformity, and trauma. His research interests include trauma, musculoskeletal infection, and sports medicine. 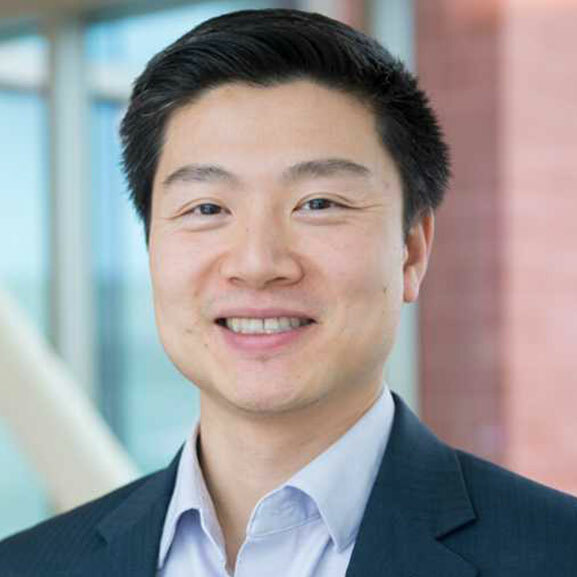 Dr. Walter Truong attended medical school at Ohio State University before completing his residency in Orthopaedic Surgery at the University of Minnesota. He spent his fellowship year at the Hospital for Sick Children in Toronto where he obtained a Certificate from the University of Toronto in Pediatric Orthopaedic Surgery. Walter enjoys returning children to optimal health and function after orthopaedic trauma and has a special interest in scoliosis, cerebral palsy and various hip pathologies. He is an Assistant Professor in the Dept. of Orthopaedic Surgery at the University of Minnesota with a focus on acute pediatric orthopaedic issues. Walter is married and has a young son and daughter. 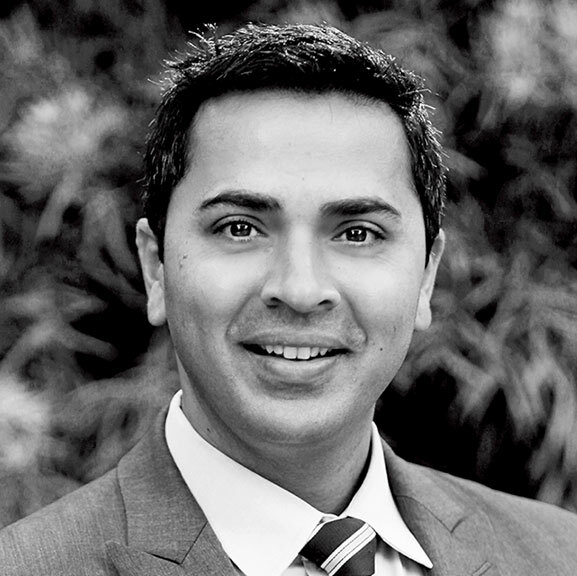 Dr. Upasani attended medical school and completed his Orthopedic Surgery residency at the University of California, San Diego. During this time, he received funding form the National Institutes of Health (NIH) to be the Ruth L. Kirschstein research fellow at Rady Children’s Hospital, where he developed a passion for pediatric hip and spine conditions. He then completed his fellowship in Pediatric Orthopedics at Boston Children’s Hospital. Dr. Upasani treats all general pediatric orthopedic conditions, with a special interest in hip and spine disorders in children, adolescents, and young adults. He continues to focus on various research pursuits, including pediatric orthopedic trauma, scoliosis, hip dysplasia, slipped capital femoral epiphysis, and hip preservation. If you have any questions or comments, please pass them along to us! CORTICES is a collaboration of pediatric orthopedic surgeons dedicated to improve the Quality, Safety and Value in the management of emergent orthopaedic conditions through education, research and development of optimal care guidelines.